On April 24, 2014 , the Republic of the Marshall Islands filed landmark lawsuits against the nine nuclear-armed nations for failing to comply with their obligations under international law to pursue negotiations for the worldwide elimination of nuclear weapons. The Republic of the Marshall Islands acts for the seven billion of us who live on this planet to end the nuclear weapons threat hanging over all humanity. Everyone has a stake in this. 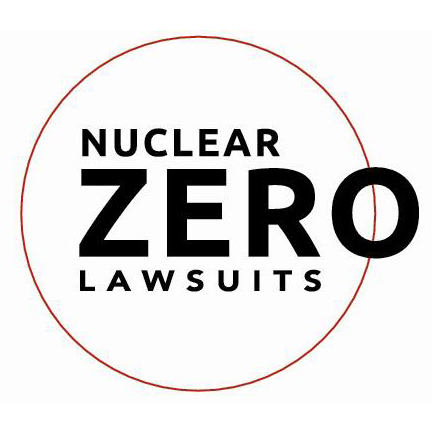 For more information about the Nuclear Zero Lawsuits, visit www.nuclearzero.org.